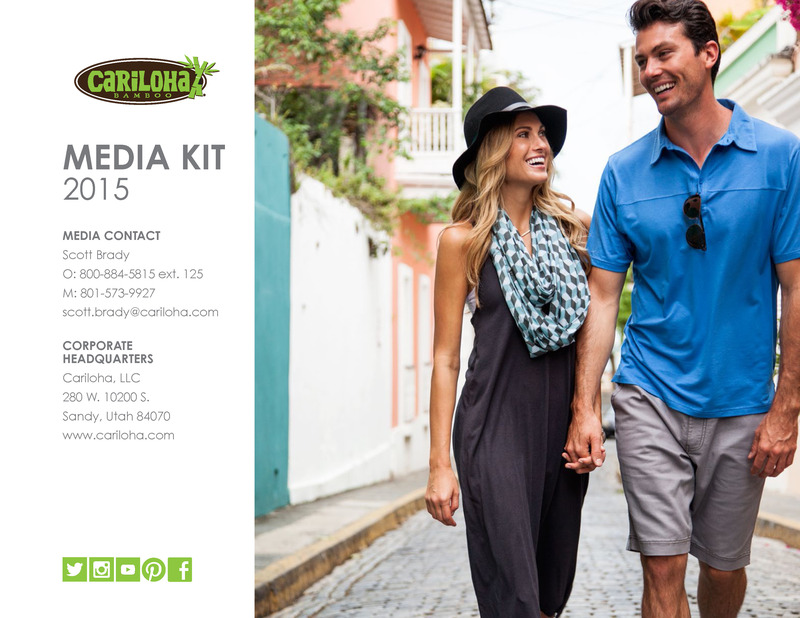 Cariloha’s resort-inspired bamboo towel line is available exclusively at Cariloha stores. SALT LAKE CITY, UTAH – Bamboo clothing, bedding and bath goods retailer, Cariloha, this week launched its resort bath towel line, which is made from eco-friendly bamboo-fabric blends and designed by Cariloha’s product and design team. Available exclusively at Cariloha stores, the new bamboo resort towels not only expand the Cariloha Bamboo bath goods selection, but also reflect the luxury softness and enduring quality that a customer would expect from a five-star Caribbean or Hawaiian resort. Cariloha’s overall Resort Towel Line includes a bamboo towel set line, each containing a wash cloth, an individual towel and a hand towel, an individual towel line, and a bath sheet line. 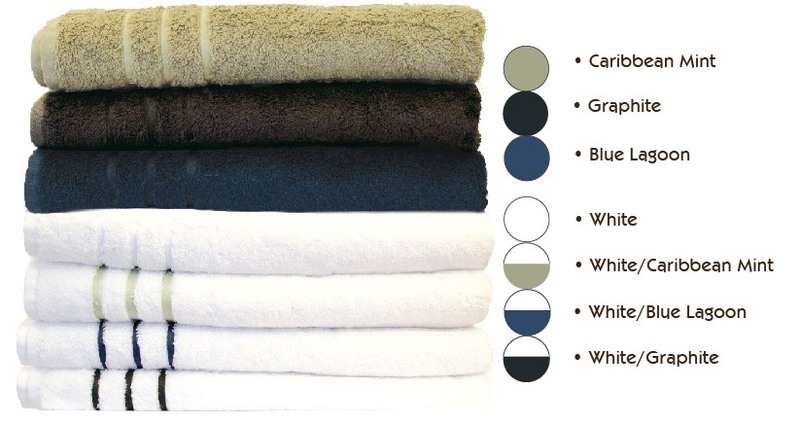 All three offerings within the Resort Towel Line are available in seven different colors and color schemes. Prices range from $39.00 to $69.00. Cariloha Bamboo towels are made with a smooth, slightly twisted bamboo yarn that’s loomed to 600 grams per square meter (gsm) and features an infusion of proprietary silicon softener, resulting in an even softer, finer hand for increased bamboo-soft comfort. The bamboo fabric blend is 50% bamboo / 50% Turkish cotton terry, which provides an exceptionally soft, highly absorbent towel with just the right amount of cotton blended in to help keep the towel light and fluffy. Each towel also has a contemporary three-stripe, contrast-stitch border for a splash of color. •	Cariloha Bamboo bath sheets provide larger, all-around comfort. •	Luxuriously plush, hypoallergenic, and snag resistant. •	Cariloha Bamboo towels are luxuriously plush, hypoallergenic, and snag resistant. •	Comes with three different sized towels in the set: a washcloth, a hand towel, and a bath towel. •	Cariloha Bamboo towels, hand towels and wash clothes are luxuriously plush, hypoallergenic, and snag resistant. Cariloha Bamboo towels come with a 90-day quality guarantee. If the towels don’t live up to the customers’ expectations, Cariloha replaces them without reservation. The towels are machine washable and tumble dried low, so maintenance is easy and worry-free. Towels will stay soft and fluffy even after washing.